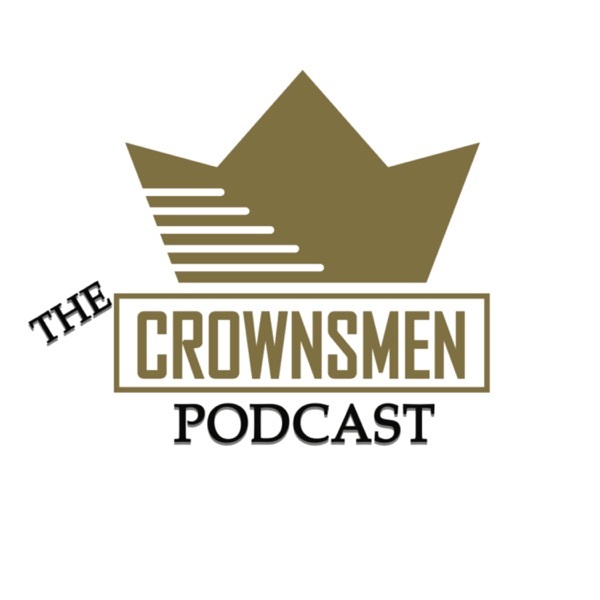 The Crownsmen Podcast | Listen Free on Castbox. 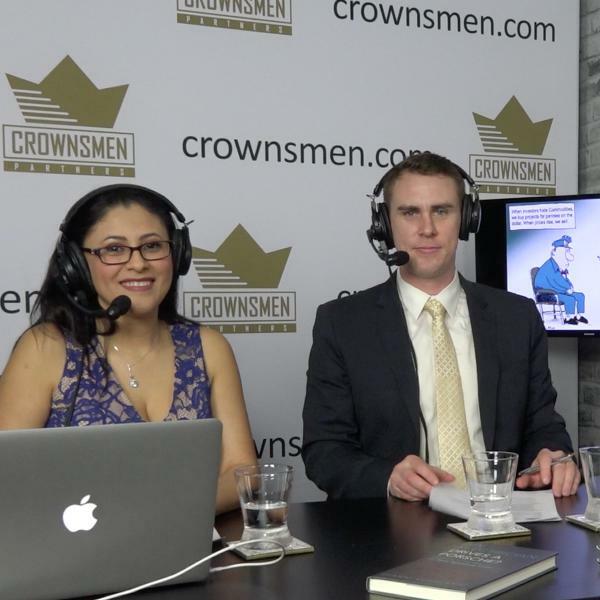 The Crownsmen Podcast highlights the huge benefit that Mining, Energy, Construction, Forestry, and Transportation have on the economy. 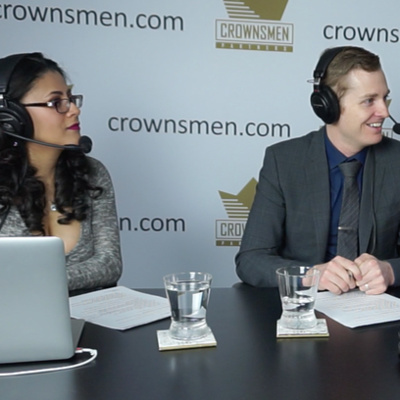 Watch on YouTube https://youtube.com/crownsmenpartners We highlight these industries by interviewing guests from First Nations Entrepreneurs, business owners, and top level executives from leading companies who all feel the effects from new projects that are approved or shut down. Join us as we promote industry and combat anti-business policies. 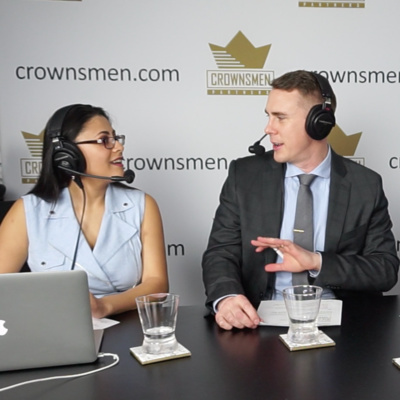 Watch Full Episodes: https://www.crownsmen.com/podcast/ In December of 2018 Global News released an article stating that total national Caandian wealth hit $11.415 trillion in the third quarter, and at $8.752 trillion, real estate made up a 76-per-cent share of that figure. This staggering statistic made it clear to us that we need to have episodes that are focused on real estate, and being that we are a heavy industry show, we need to zero in on commercial real estate. Cory Wright, Founder and CEO of William Wright (a boutique style commercial real estate company) laid out in a clear way the reality of how commercial real estate works, the challenges, and the misconceptions people have. Commercial Real Estate TopicsIndustrial & Commercial Real EstatePhase 1 & 2 Environmental Site Assessment (ESA)Small Businesses Buying Commercial Real Estate - Operations Vs Investment PropertyWilliam Wright - Developing a Commercial Real Estate CompanyRental Rates, Rental Inventory Shortage, & Real Estate Investment IncentiveCory Wright has spent years in the real estate business, working for other firms and now for 6 years running his own. Like many experts he can unpackage complex issues and make them easy to understand and help us realize that what we thought were simple can be complex and may have a hidden downside. Perhaps at times real estate becomes such a normal part of our lives that we only rely on news headlines and quick google searches to inform us. But if you run a business, rent a home, or want to invest in property this episode will give you in depth information to help you take advantage of the opportunities and avoid the pitfalls. Watch the Show! 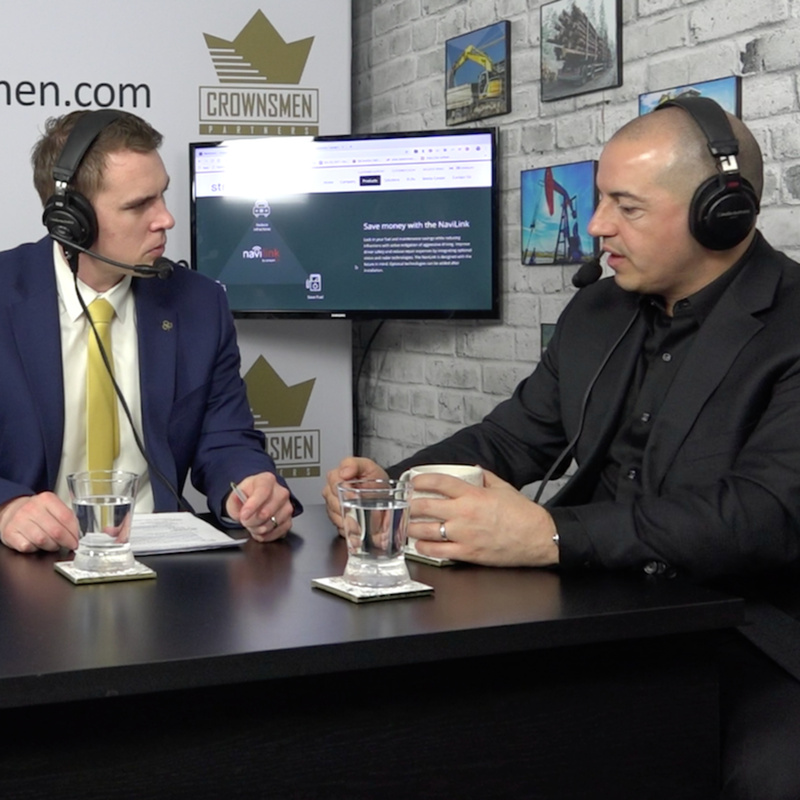 https://www.crownsmen.com/podcast/ Our goal in this episode was to have an honest conversation about both the past and future of heavy industry’s relationship with Indigenous peoples. 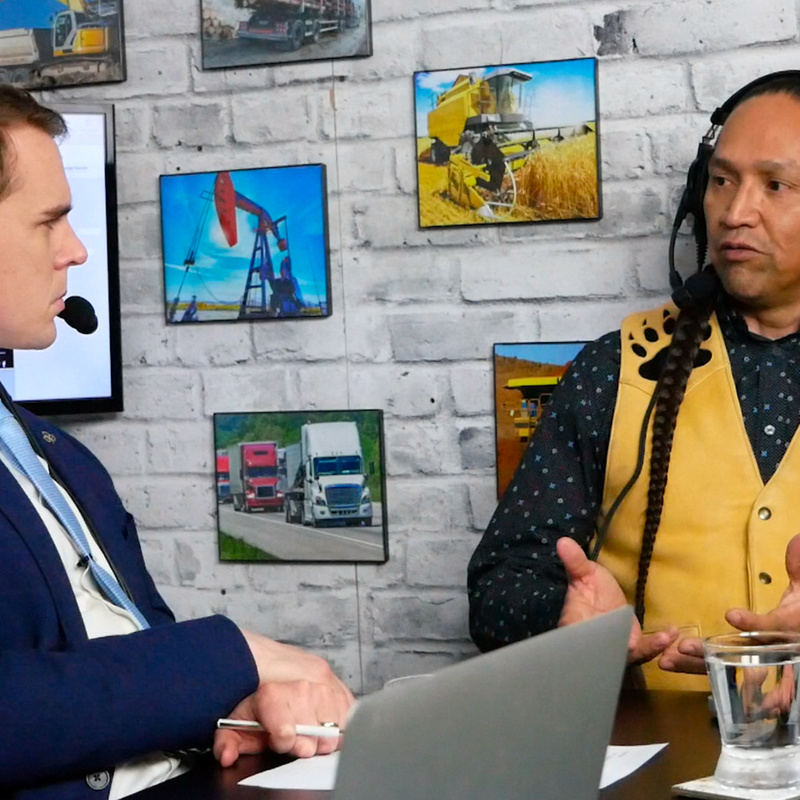 Our guest Frank Antoine breaks down how mines affect local communities, individual support and opposition to pipelines, and negotiations for harvesting timber on traditional land. In this unique show Frank gives new insight into leadership, Indigenous heritage, and how we build culture as a country. Watch The Show! 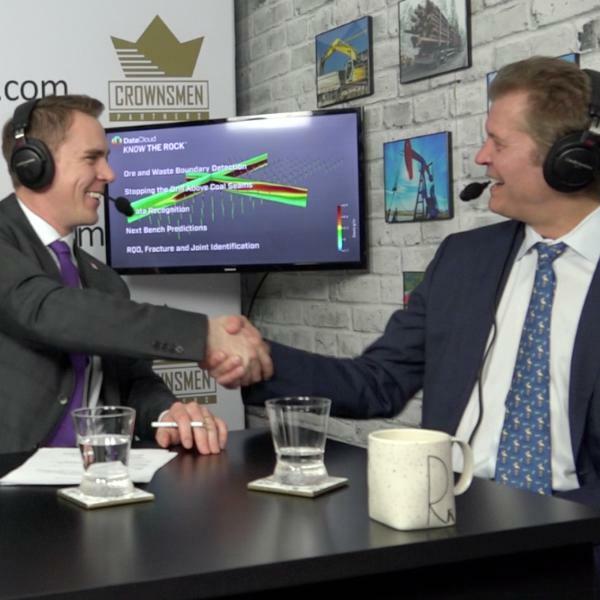 https://www.crownsmen.com/podcast/How well do mines “know the rock” they are drilling and blasting? The Internet of Things is changing the mining landscape and automation continuously to integrate into systems across all sectors. 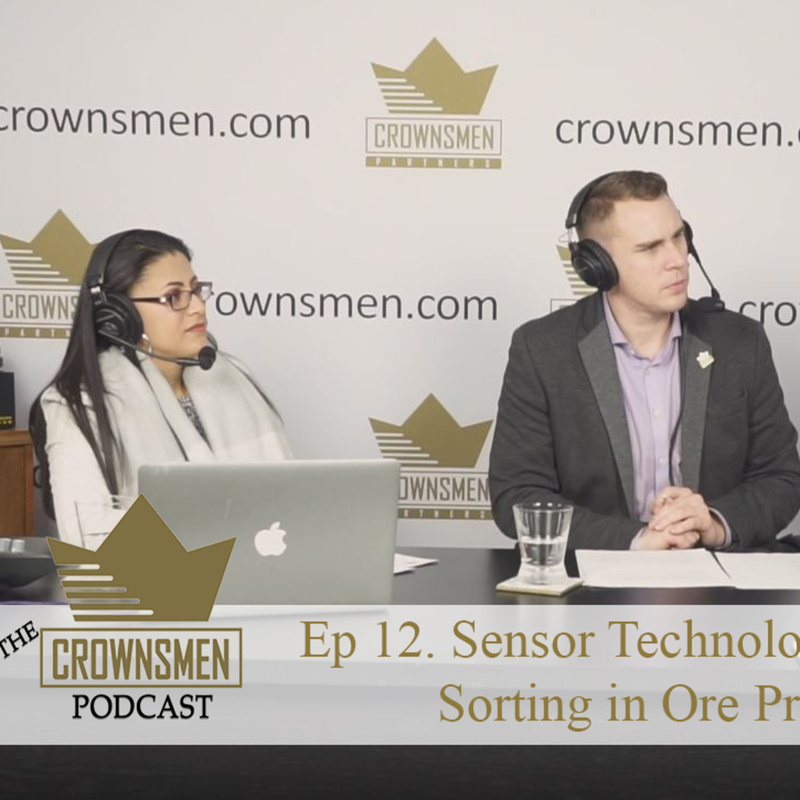 We sat down with a company who has integrated autonomous solutions, IOT (Internet Of Things), cloud data technology, and digital high resolution imaging into a system that accurately provides rock characterization in iron ore and next bench down predictions for base coal. In other words the technology informs the mine operator in real time how to maximize their drilling and blasting. 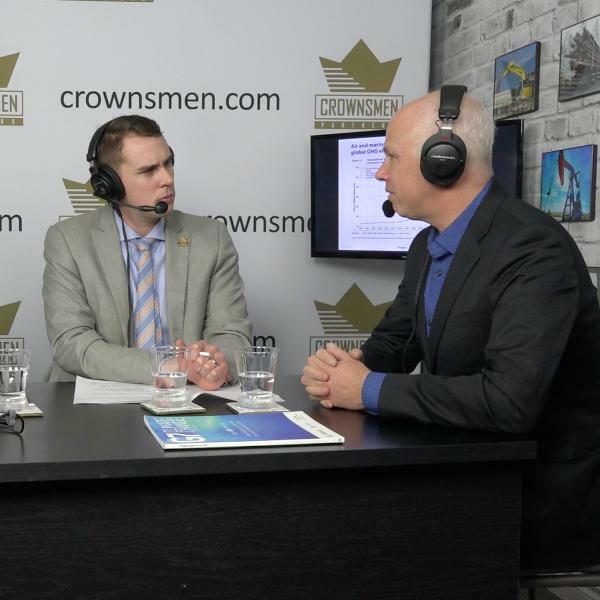 CEO of Data Cloud https://datacloud.com,Thor Kallestad https://datacloud.com/company/ joined The Crownsmen Podcast to talk about how they pivoted into mining from oil and gas and how their company has delivered a new technology into the complex world of mining. Fleet management systems continue to evolve and as electronic logbooks and vehicle tracking become mandatory, small to large fleets will be required to implement telematics into their fleets. Telematics encompasses telecommunications, vehicular technologies, for instance, road transportation, road safety, electrical engineering (sensors, instrumentation, wireless communications, etc. ), and computer science (multimedia, Internet, etc.). When delivered correctly the technology makes a driver's life easier, their vehicles safer, and helps transportation companies operate more efficiently and become more profitable. Dan De Palma - VP of Sales & Marketing at Streamline sat with us to unpackage the scope of what telematics covers in modern day transportation. What is the future of copper? How closely linked is the future of oil and copper? And...is car sharing the inevitable future that has already arrived? 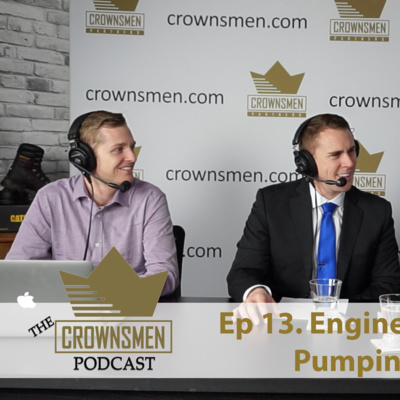 This episode we tackle big questions with our guest Gianni Kovacevic, a public speaker, the CEO of CopperBank and author of “My Electrician Drives A Porsche?”.